Guess what? 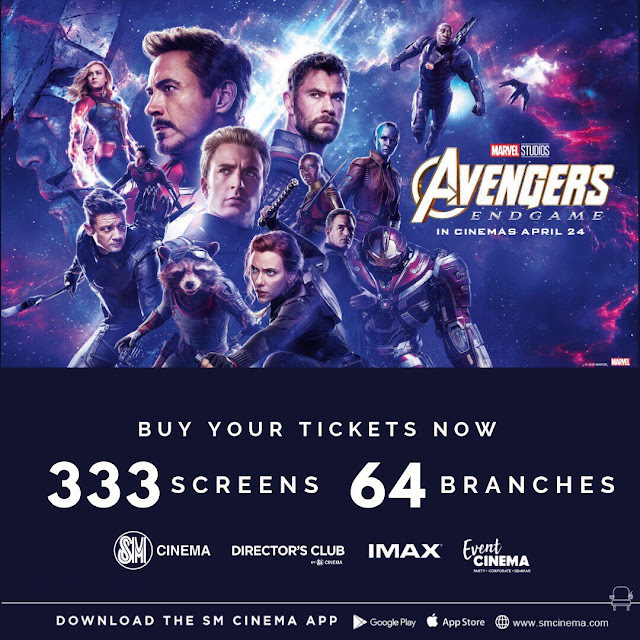 Sony Philippines is back with another viewing experience that goes beyond just screen with the debut of its latest lineup of innovative televisions featuring 4K HDR (High Dynamic Range) content designed to deliver a greater brightness range and higher contrast that can impact the total cinematic experience of customers. The launch event entitled “Infinity” showcased a number of showrooms designed to fit various lifestyles – from a bachelor’s pad to homes for young families, professionals and businessmen. Sony Philippines partnered with lifestyle store Heima to specifically design the showrooms with the new BRAVIA series that will match the chosen lifestyles. “We at Sony are taking the next big step by providing a viewing experience that goes beyond just the screen—.we’re pursuing more realistic and immersive visuals by merging our superb 4K picture clarity technology with HDR. 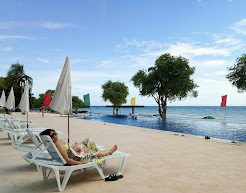 We continue to make an impact on our customers by creating products that truly matter; and with the latest range of 4K HDR TVs operated by the Android OS, we provide a more captivating visual experience for them,” said Nobuyoshi Otake, President and Managing Director, Sony Philippines. Each showroom curated by Heima portrayed living spaces for different personalities, while highlighting the design flexibility of the Sony TVs. 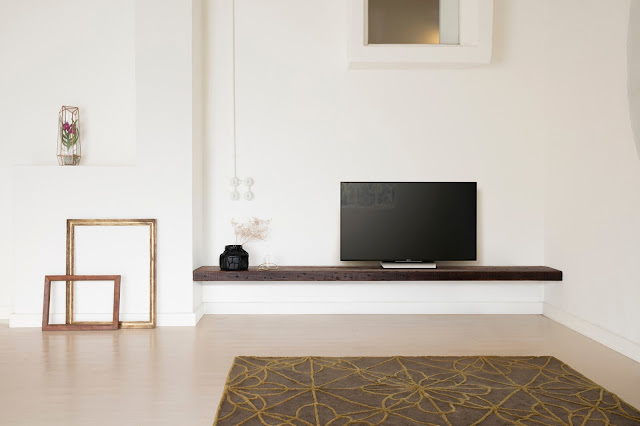 “Partnering with Sony Philippines gave us the opportunity to showcase a range of lifestyle designs a home can have, demonstrating how each BRAVIA TV not only complements the home’s interiors but also reflects the owner’s personality. 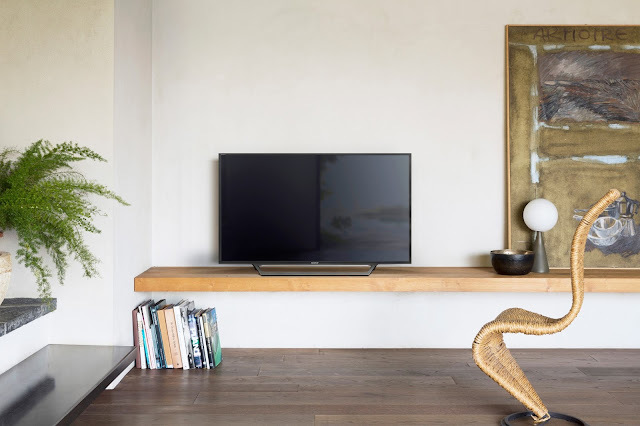 It was easy to incorporate the BRAVIA TVs in each design given its slim frame and cable management feature that made styling the home interiors a breeze,” said Bong Rojales, Co-Owner and Marketing Director, Heima. The 4K HDR TV series ranges in screen size from 55” to 75” class, while the new HD TVs will come in multiple screen size options from 32” to 55” class. The complete lineup of 4K HDR TVs will be available in the Philippines this coming April 2016 while the Full HD model TVs will be available starting May 2016. 4K HDR is an increasing video standard that greatly expands the range of possible visual expression by producing higher brightness, higher contrast and more vibrant colors. Recently, HDR compatible content and services are becoming more and more prevalent via Internet video services, TV broadcastings and Ultra HD Blu-ray titles. The new X9300D series of BRAVIA™ 4K LCD TVs is equipped with Sony’s brand new Slim Backlight Drive™ technology that takes picture quality to new heights by delivering the best from 4K HDR content. 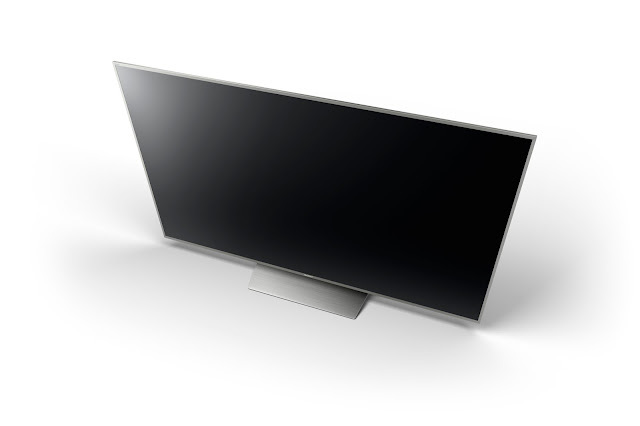 With a unique backlight system structure, the X9300D series allows X-tended Dynamic Range™ PRO technology to boost peak brightness and black levels more precisely and enhance contrast levels, while maintaining its slim form. The 4K Processor X1™ and its precision color mapping technology allows TRILUMINOS™ Display to reproduce a wider color ranger with accurate color details at any brightness level. 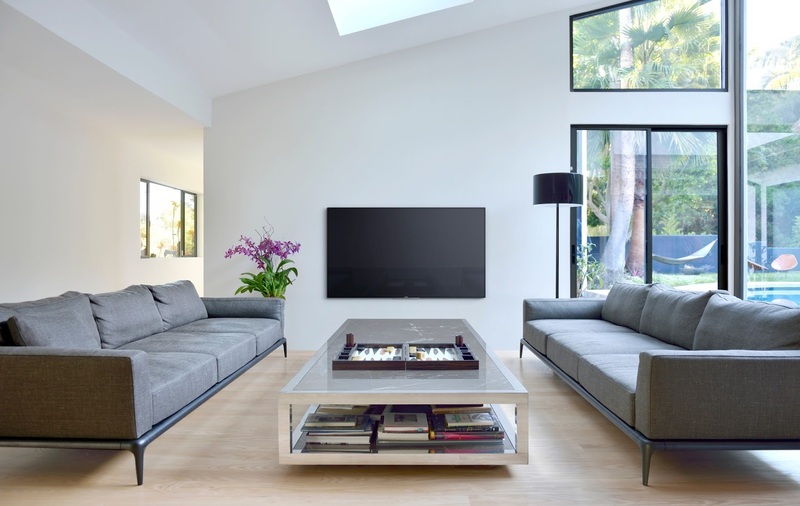 Sony believes and understands that more than a good viewing experience, a television should also have the aesthetics to fit any environment. 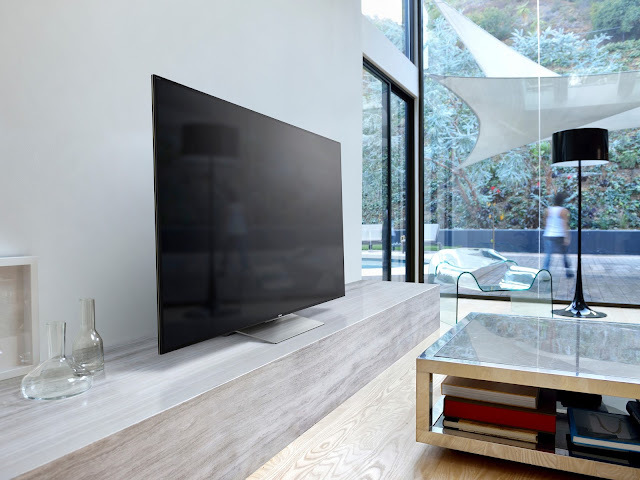 This is why the new BRAVIA televisions are designed with sleek lines and elegant slim displays to complement one’s home interior. 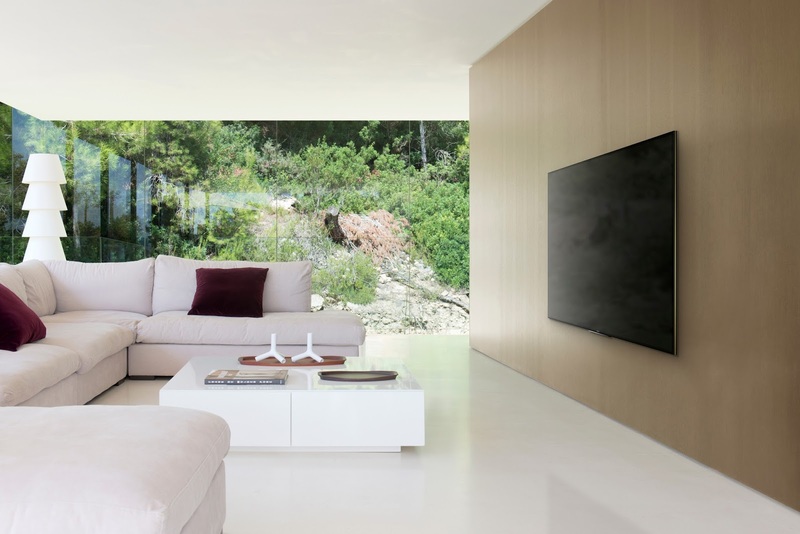 The latest BRAVIA™ series is designed to make each TV set the ideal piece for any room. 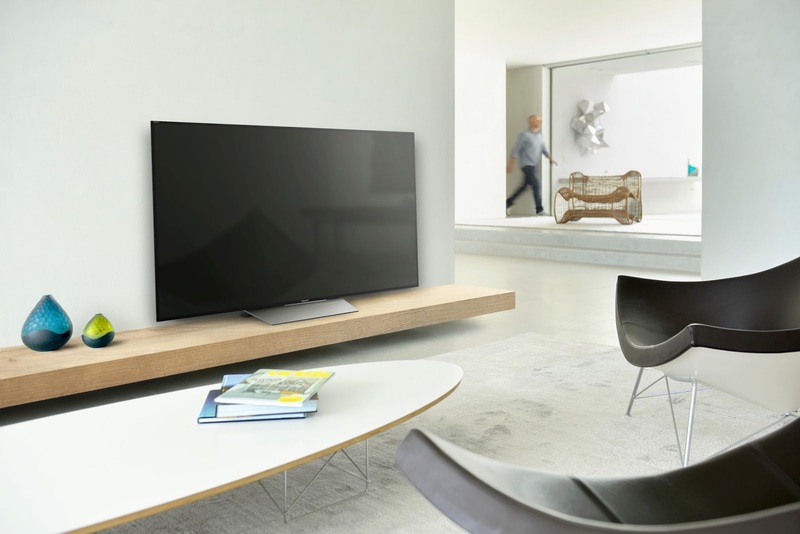 When hung against a wall, the X9300D series sits very close to the surface, virtually disappearing into the wall and leaving nothing but the picture. In addition, the clean cable management keeps wires out of view, providing an equally elegant look when viewed from behind. 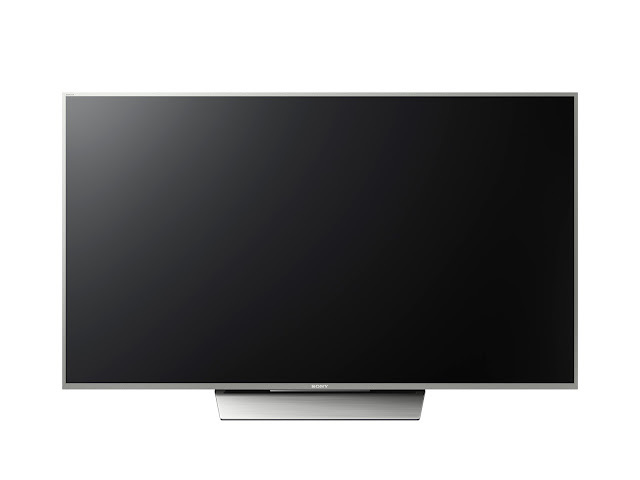 The new lineup of BRAVIA TVs (All 4K Models: X9300D and X8500D) run on the Google Android TV system that allows live TV broadcasting and internet video services, along with enhanced content navigation and voice search. This latest Android TV operating system provides a more intuitive user interface with various entertainment options. Google Cast™ is a technology that allows users to control and play photos, movies, games, and music on their BRAVIA screens straight from their Android and iOS devices. Meanwhile, the Voice Search function allows users to find media content through speaking the command, rather than manually browsing the screen. Sony continues to expand its product line to fit any household with the Full HD picture quality and slim features that Sony BRAVIA is known for. The new lineup features X-Reality PRO that provide stunning details for any content, even when you are viewing TV broadcastings, DVD, Blu-ray Disc, Internet video services and digital photos. Every single pixel is up-scaled beautifully by Sony’s exclusive picture processing technology, reproducing vibrant colors. 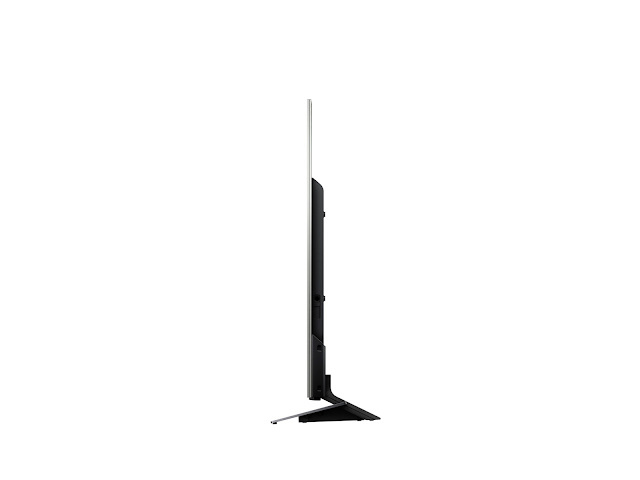 The sleek lines and elegant slim display come with clean cable management to keep wires out of view when you watch the screen. The W65D and W60D series incorporates a Clear Phase audio technology that analyzes and compensates for inaccuracies in the built-in loud speaker’s response. This results in a smooth and even reproduction of all frequencies, giving the customer a pure and natural audio experience. Additionally, the W65D and W60D series has the ability to connect to a wide range of Internet video services such as Youtube and Netflix using its built-in Wi-Fi®. 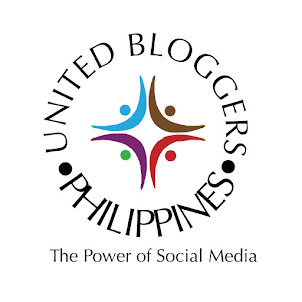 Photo Sharing Plus makes it possible for up to 10 users to share photos and music from their smartphone or tablet wirelessly on the big screen. 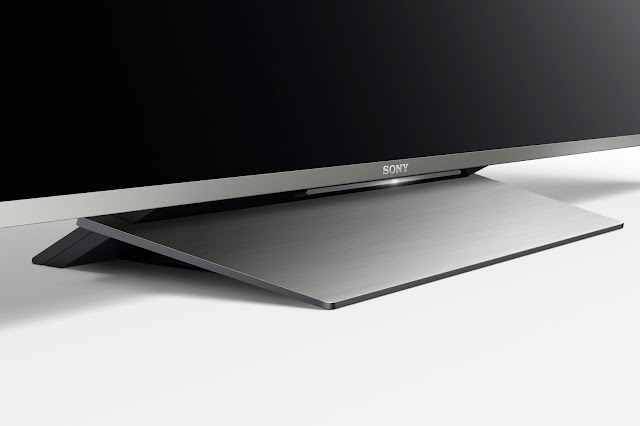 The new BRAVIA Full HD lineup also feature X-Protection PRO that enhances the Sony TV’s durability with protection features to guard against dust, lightning, surge and humidity. The new BRAVIA series takes your cinematic experience beyond the screen and provides every viewer with what they need. The new BRAVIA 4K HDR will be available in Sony Centres and Authorized Dealers starting April 2016 while the Full HD TVs in May 2016. 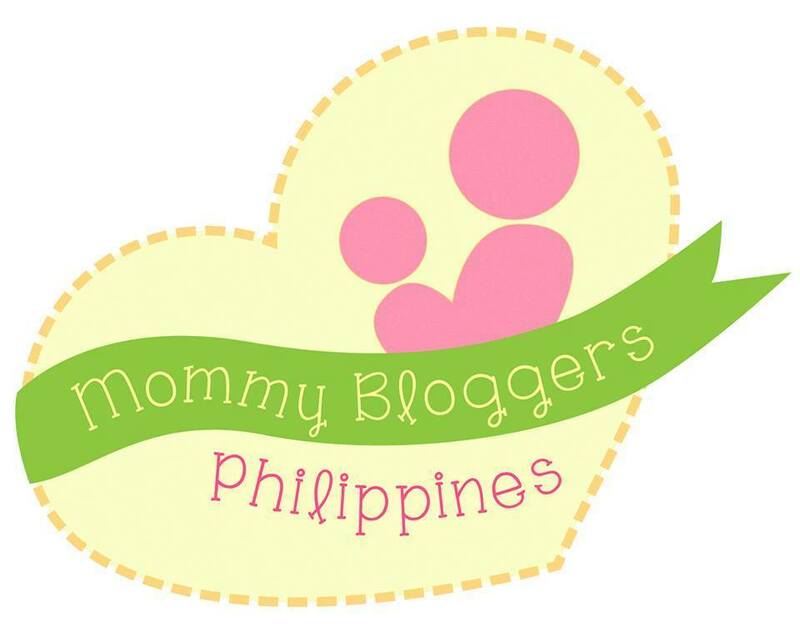 For more information, visit www.sony.com.ph, like facebook.com/SonyPhilippines, or follow twitter.com/SonyPHinc and Instagram.com/sonyPHInc. Internet video services available vary by country.